Welcome to the world of Fibro! We are the premier manufacturers of PVC and ABS profiles, having served the furniture industry for over two decades. 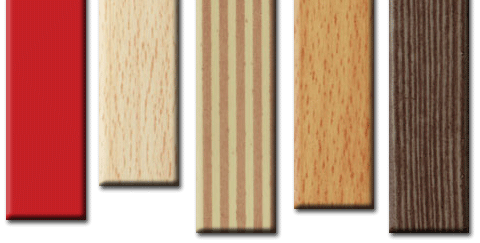 Primarily, we offer a wide range of top quality Edgebanding solutions for a variety of applications. In addition to that, we also provide other extruded profiles widely used by furniture manufacturers. Our state of the art technology, and the drive to continuously improve, ensures that we always deliver the finest quality. With the customer being our primary focus, our products integrate directly with the customer’s specifications. Whatever your need, we can make it happen.